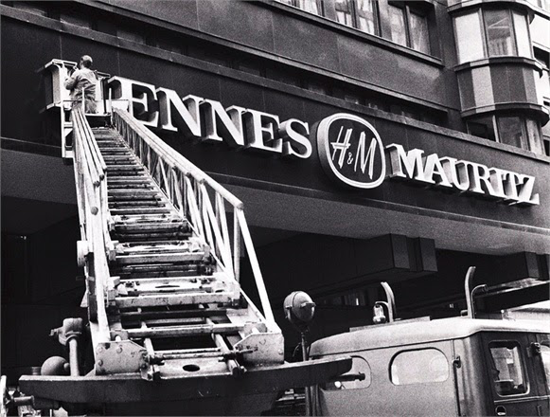 Features: H&M Hennes & Mauritz is a Swedish multinational retail-clothing company, known for its fashion clothing for men, women, teenagers and children. 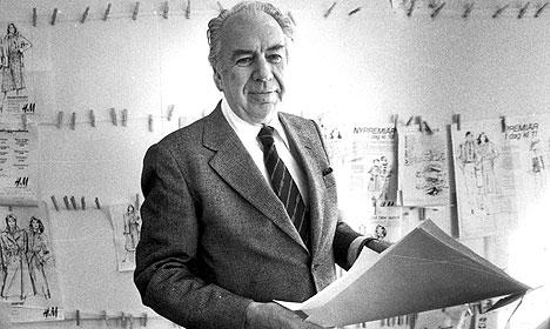 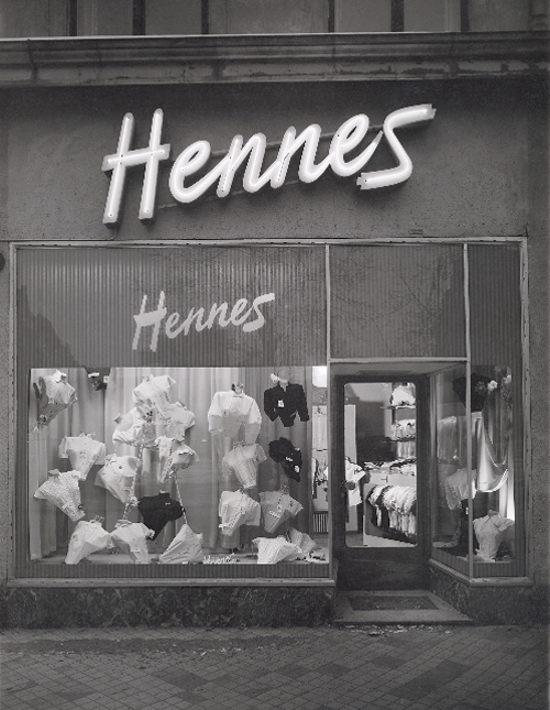 Interesting facts: In 1947 founder Erling Persson opened his first store called Hennes, meaning "hers" in Swedish, in Västerås, 60 miles west of Stockholm, which exclusively sold women's clothing. 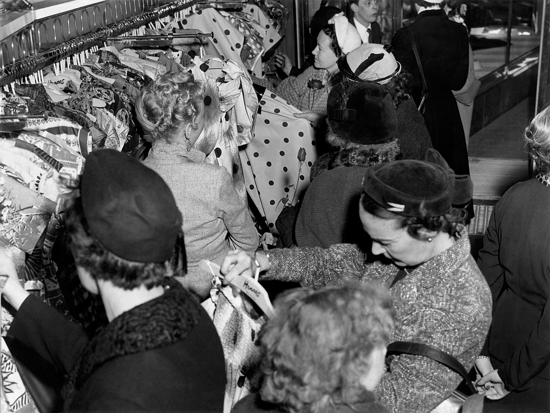 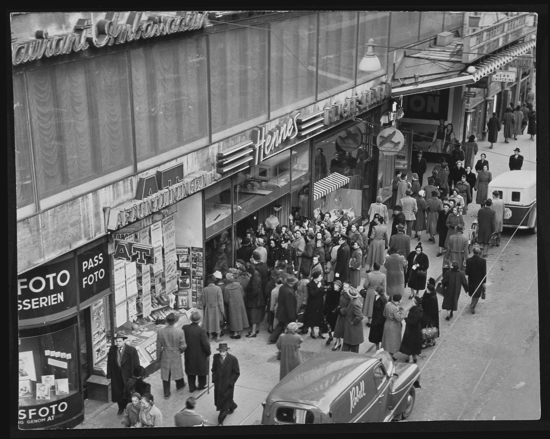 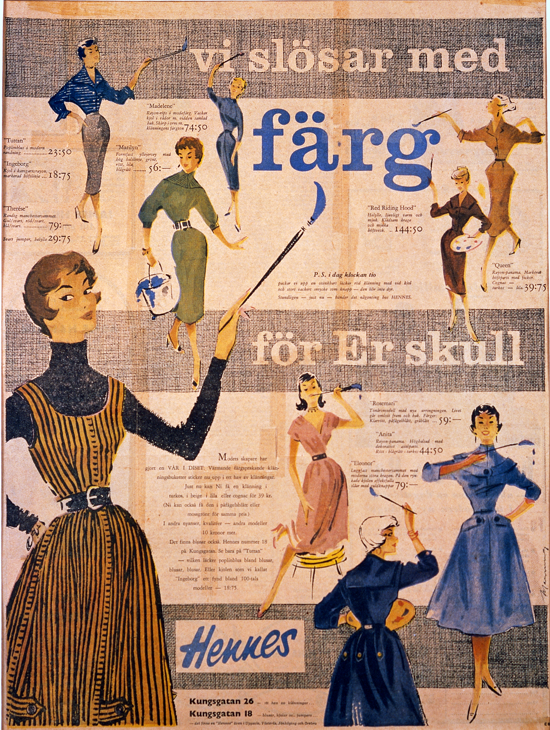 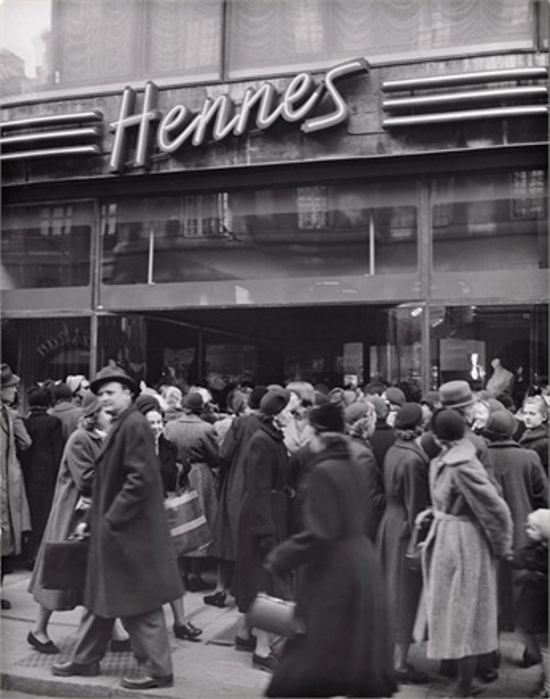 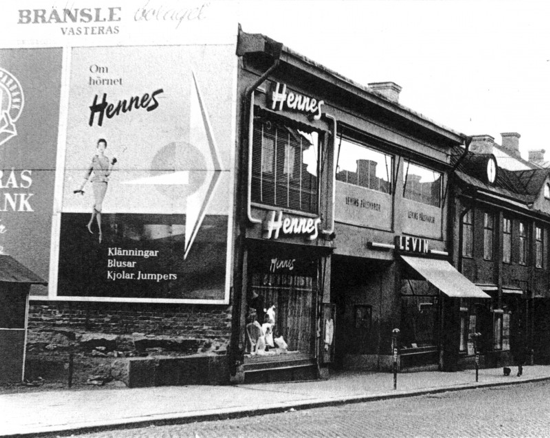 In 1952 Hennes opened in Stockholm; the first store outside Sweden opened in Norway in 1964. 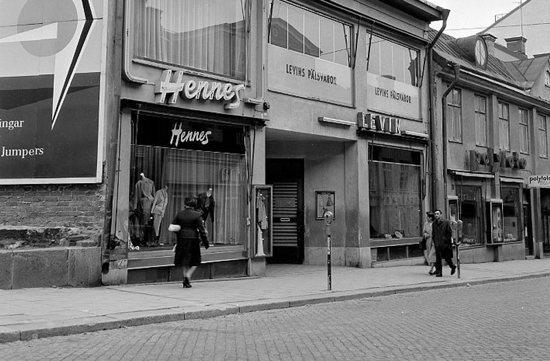 In 1968, Persson acquired the premises and inventory of a Stockholm hunting equipment store named Mauritz Widforss; in the same year sales of men's and children's clothing began, and the name was changed to Hennes & Mauritz. 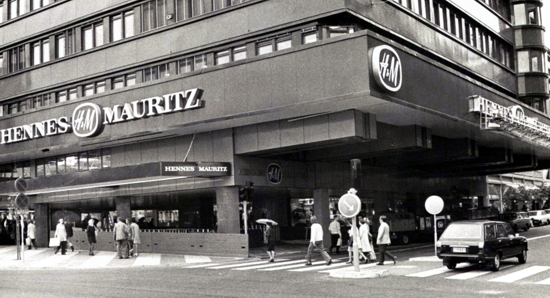 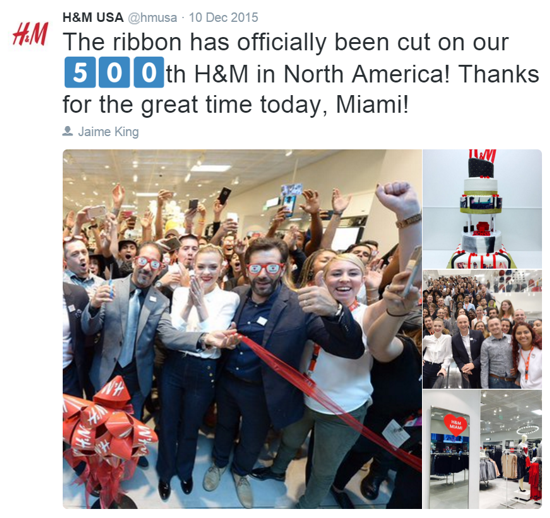 From then onwards, the company embarked upon a major expansion program opening many further stores in Europe; the expansion outside of Europe started with the US (Fifth Avenue, New York) in 2000.